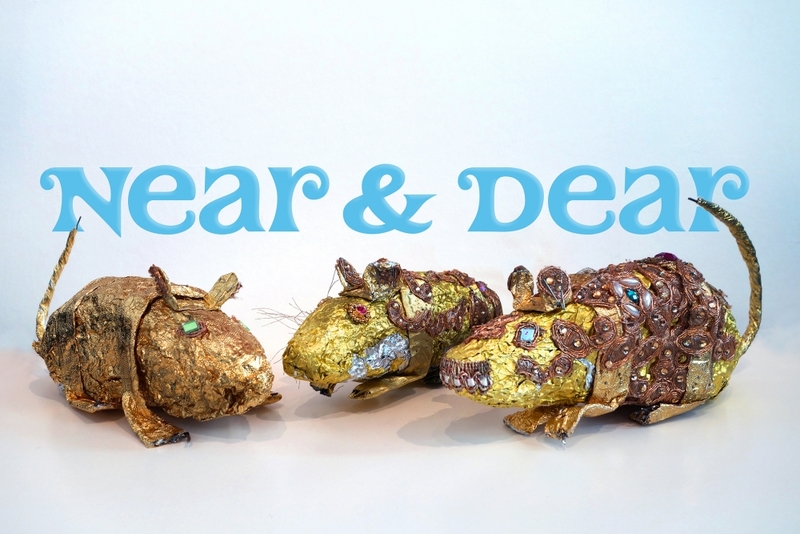 Near & Dear is an intergenerational exhibition that explores amorous connections artists make with signifying materials and objects. This group of eight artists use objects to deliver embodied meaning, from the haptic to the optical to cerebral. All have an investment in a specific material culture and the product of their research takes the form of discrete artifacts.